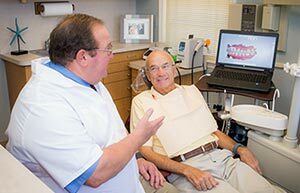 Using his 35 years of experience practicing advanced general, cosmetic and restorative dentistry, Dr. Richard Nobile will change how you feel about going to the dentist. 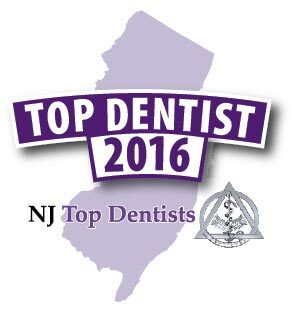 His passion for dentistry and focus on each individual patient creates a dental experience unlike any other practice at the Jersey shore. 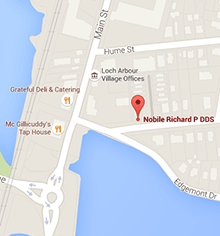 At his Loch Arbour office overlooking Deal Lake, Dr. Nobile and his team will treat you like family. This approach puts the patient's needs first and ensures a great result. Whether you're having routine checkups, teeth whitening, fillings or more complex dental procedures, you'll feel comfortable and cared for every step of the way. Dr. Nobile’s exemplary skills are a true reflection of his meticulous attention to detail, his unequalled experience and his love for people. 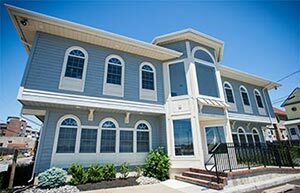 We offer personalized service, technical expertise and a warm, welcoming environment. 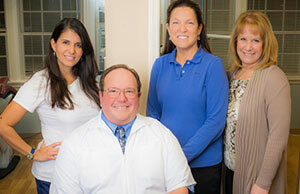 With more than 35 years of experience, Dr. Nobile leads a highly skilled team. Our new technology is making an impressive difference in treatment precision and patient comfort. Mondays: Appointments can be made available if needed. Tues. & Thurs. : 8:30 a.m. to 5 p.m.
Saturdays: 8:30 a.m. to noon, September through June.